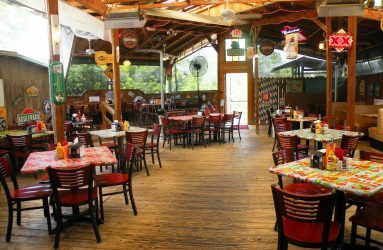 Sparky’s Roadhouse Cafe has a casual atmosphere with covered outdoor seating. 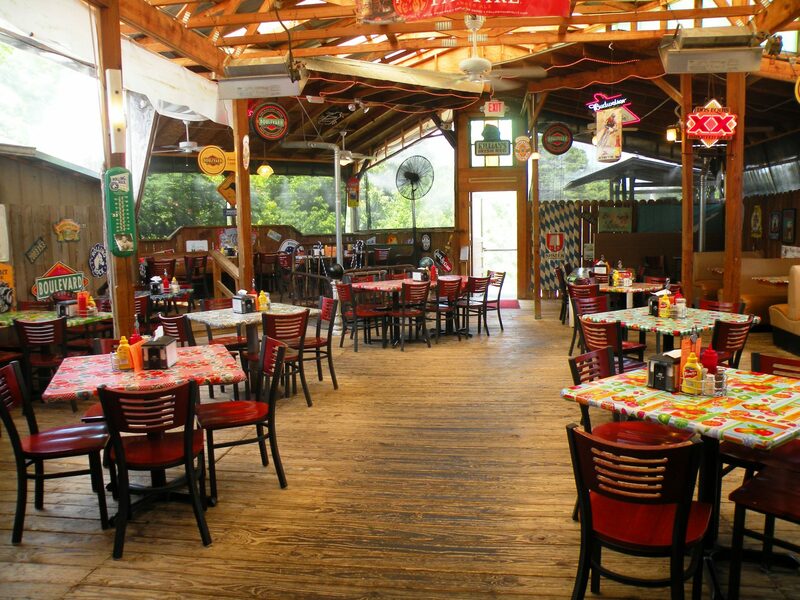 Gourmet burgers, grilled chicken, tuna steaks, enchiladas, vegetarian fare, fine wine, full bar, and 99 beers! Plenty of parking, friendly staff, award winning food, and a local hangout.